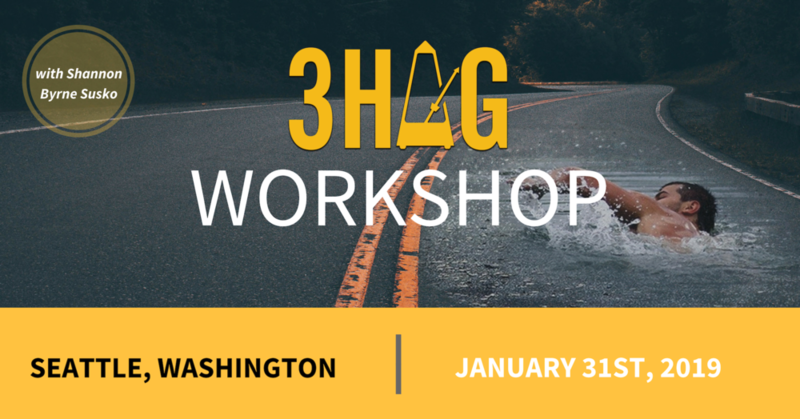 This full day workshop will break down the steps of building your 3HAG (3 year Highly Achievable Goal) in order to achieve confidence in your strategy. Breakfast and hot lunch will be served. This is a full day workshop so come ready to roll up your sleeves with your team! We will dig into the key areas of your strategy to create the confidence you need to scale your business. Time: 7:30am – 4:30 pm.